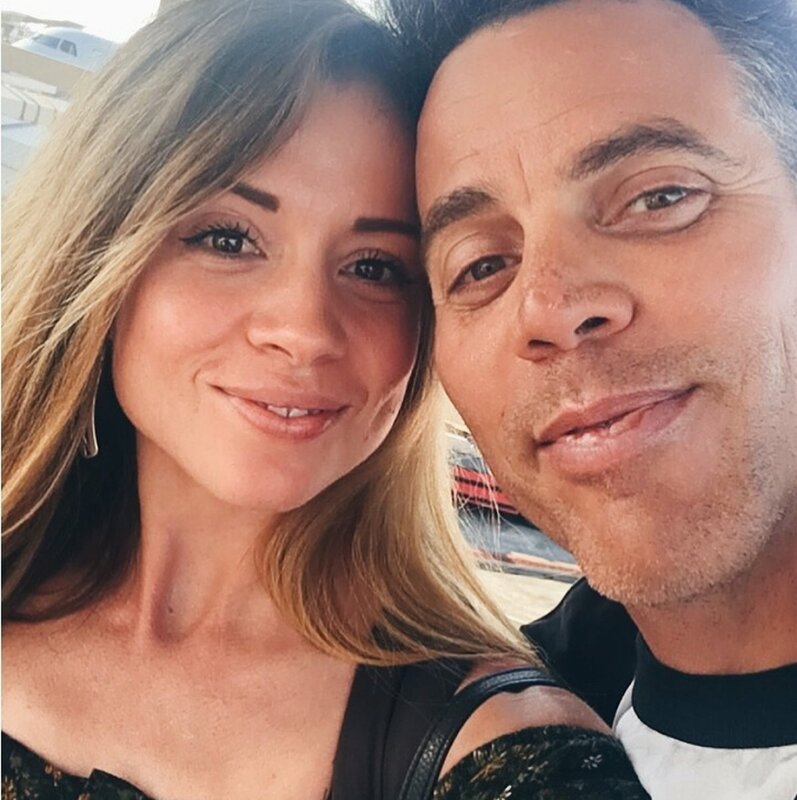 Steve-O says he's "so happy" to be engaged to girlfriend Lux Wright. The 43-year-old actor and television personality, born Stephen Glover, announced in an Instagram post Sunday that Wright said "yes" after he proposed in front of their family and friends. "Last night, in front of a bunch of my Jackass buddies, my closest friends, my dad, and my sister... she said 'yes,'" Steve-O captioned a slideshow of photos, which included a picture of of Wright's ring. "I planned that for more than six months, and I'm so happy -- I can't wait for you all to see it... #GNARLY @luxalot," he added. Wright said in a post on her own account that she "can't wait" to marry the Jackass star. "Last night was the absolute best! I can't wait to spend the rest of my life with you @steveo #yes #duh," she wrote. Steve-O was previously wed to Candy-Jane Tucker and to Brittany Mcgraw. He told TMZ he popped the question to Wright while filming a comedy special Saturday night in Denver, Colo.
"I feel that this comedy special is legitimately worth millions of dollars," the star said. "I want to sell it for said millions, and take the money and open up an animal sanctuary. I would like for us to get married at our animal sanctuary." Steve-O came to fame on the MTV series "Jackass," and subsequently appeared in the "Jackass" movies. He is also known for "Wildboyz," "Dr. Steve-O," Dancing with the Stars" and "Killer Karaoke."